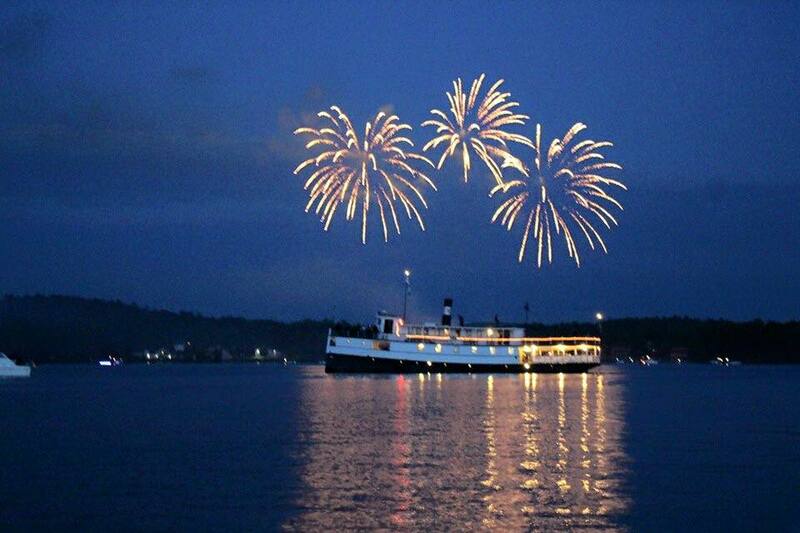 We will be celebrating Independence Day on Moosehead Lake again this year! Friends are welcome to join us at our place before and after the fireworks. Bring a tent and spend the holiday with us!